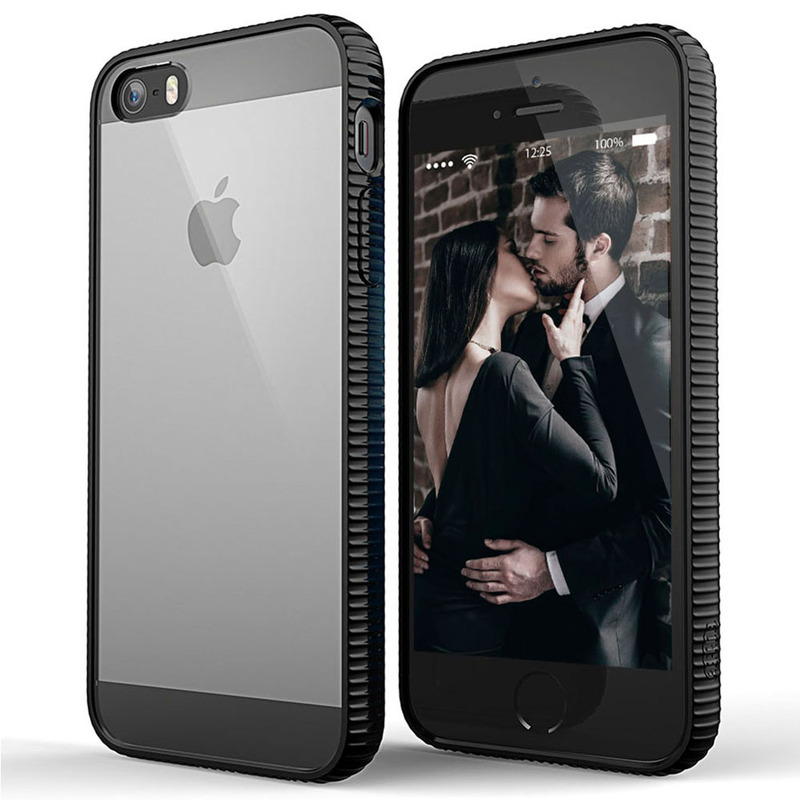 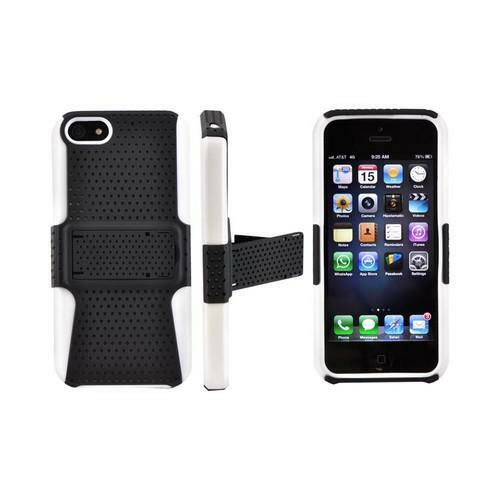 If you’re looking for iPhone accessories, take a long look at Accessory Geeks. 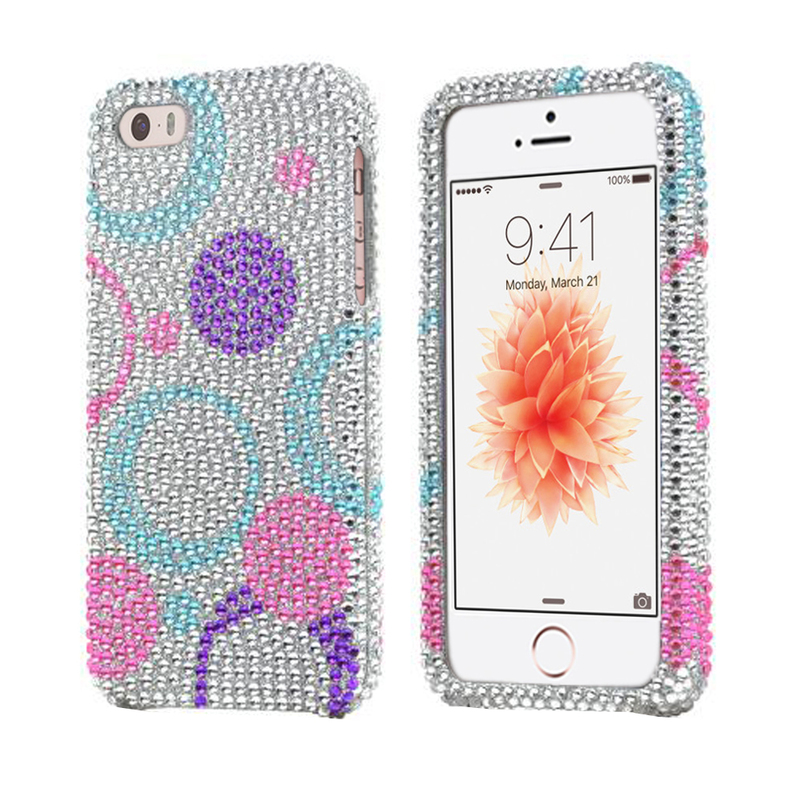 In fact, if you’re looking for accessories for just about any of Apple’s wildly popular products — the iPhone, iPad, iPod, you name it — we likely have it here. 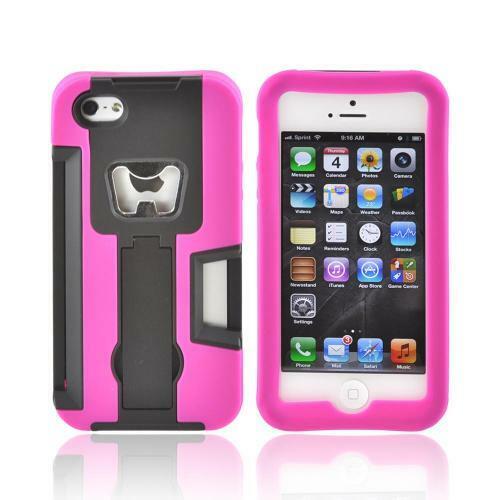 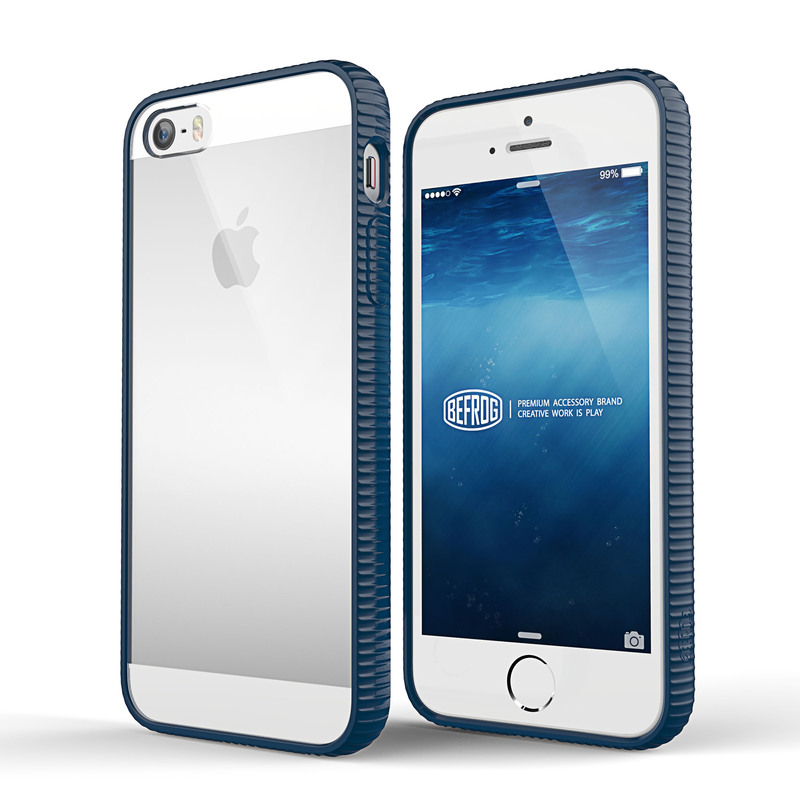 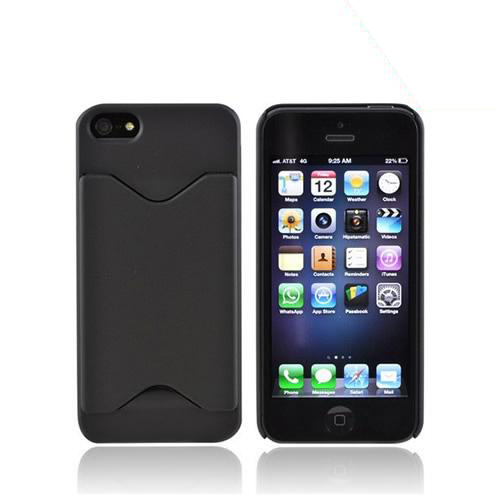 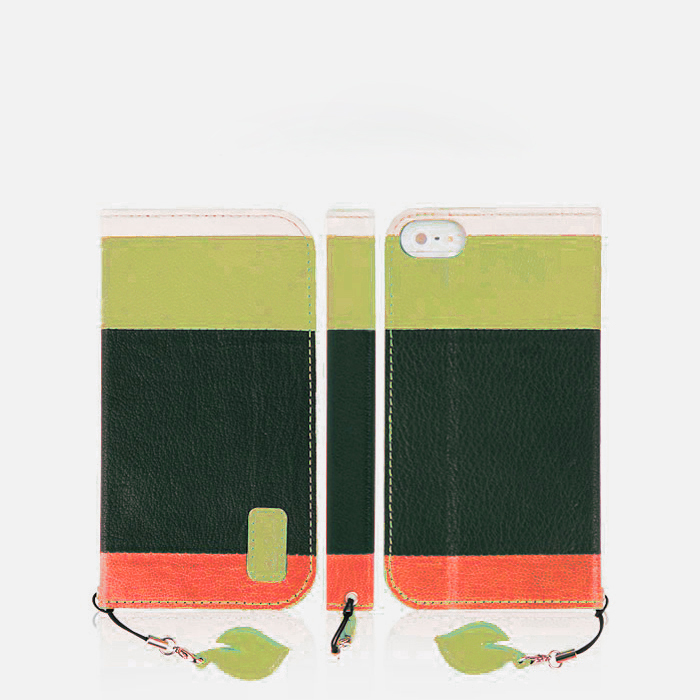 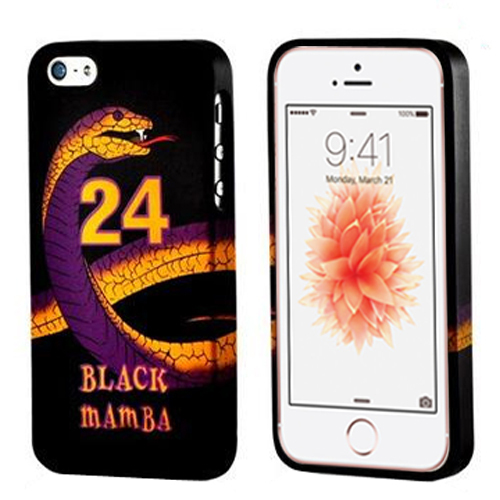 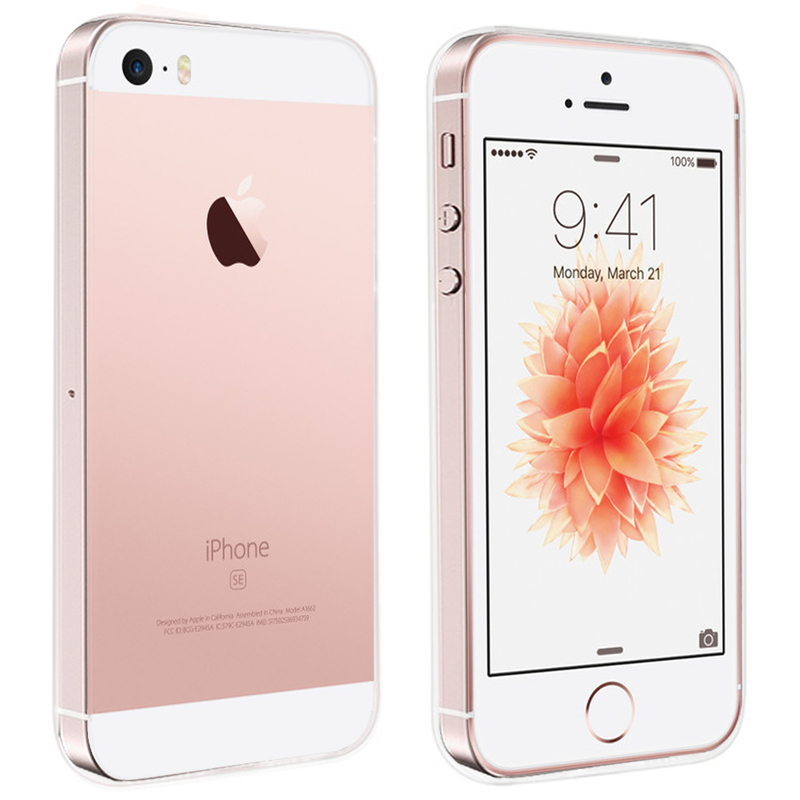 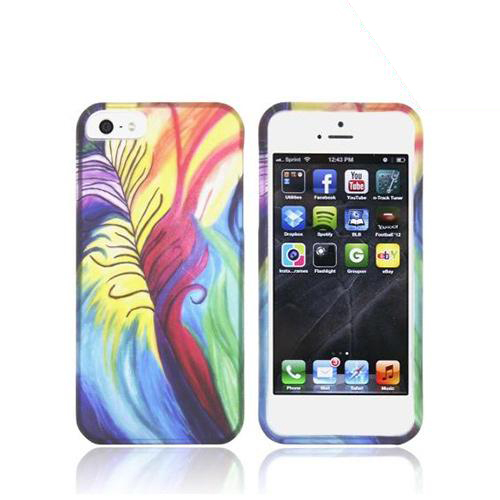 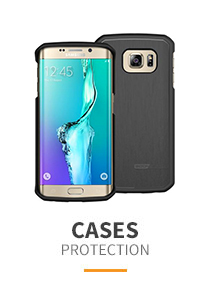 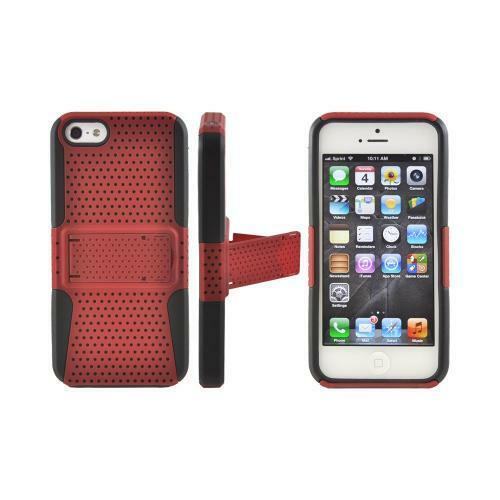 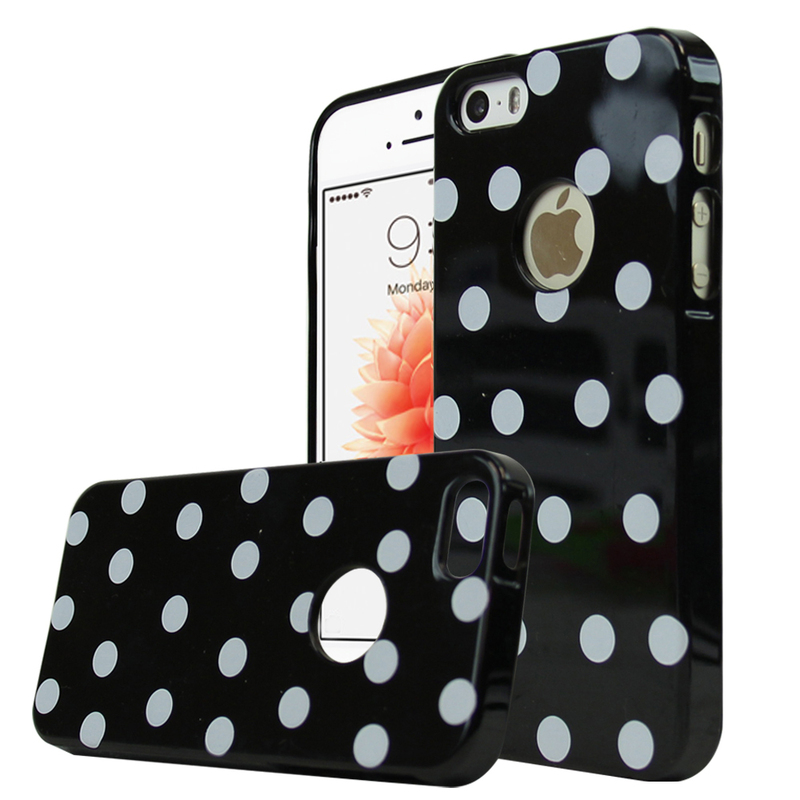 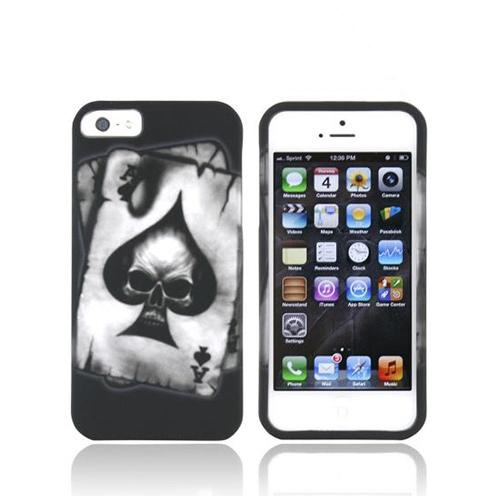 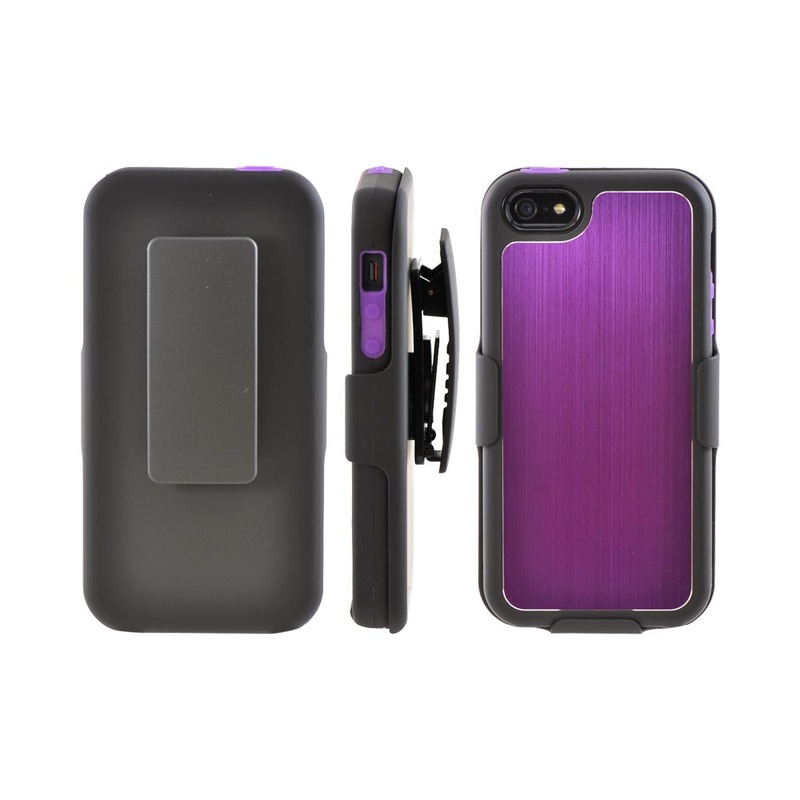 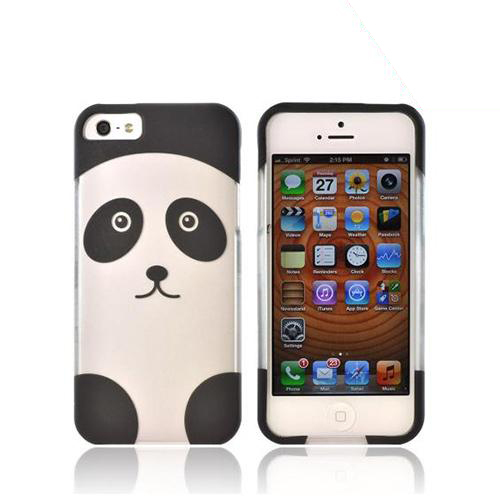 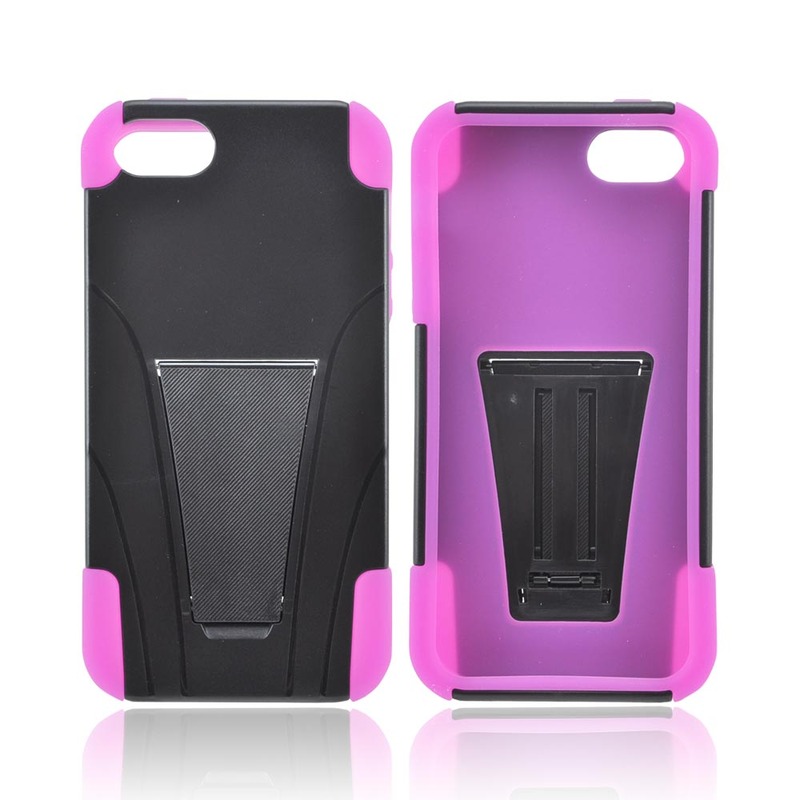 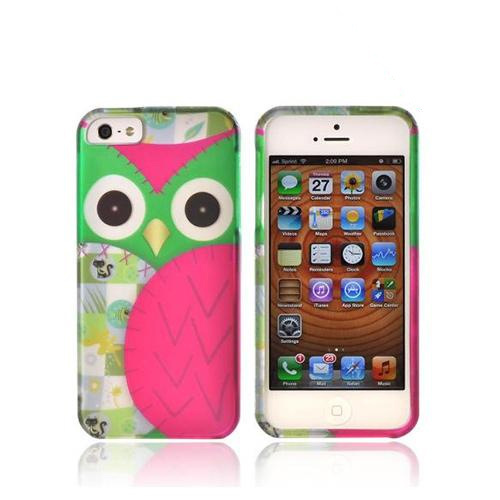 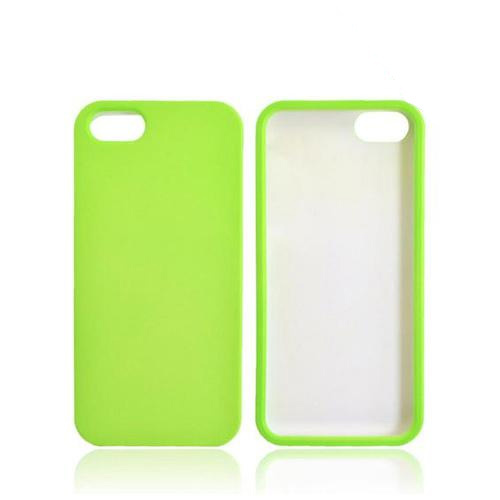 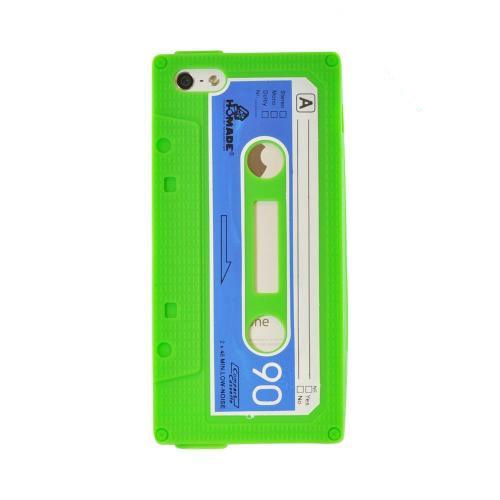 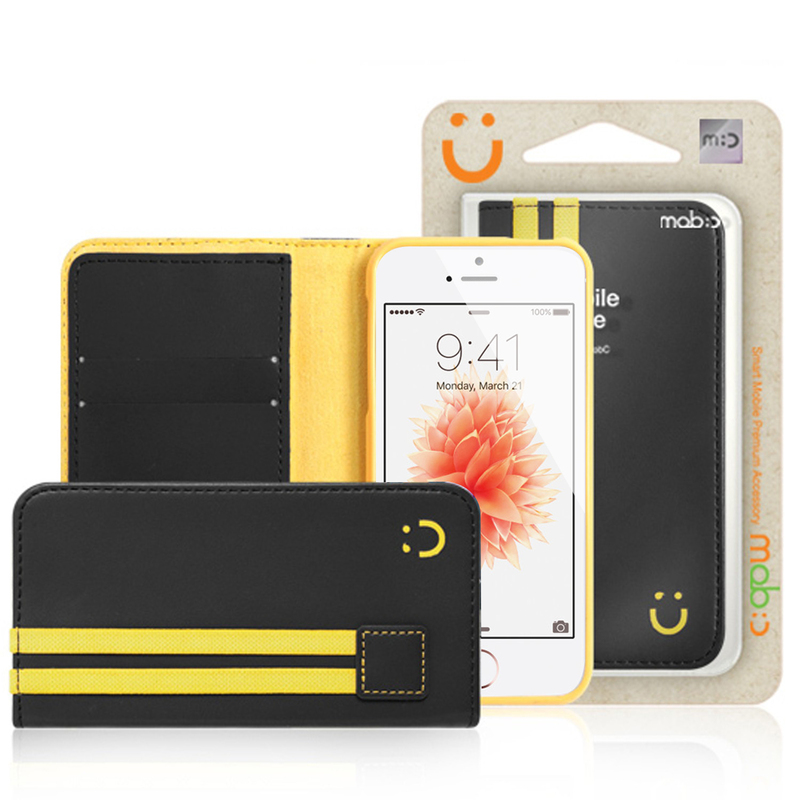 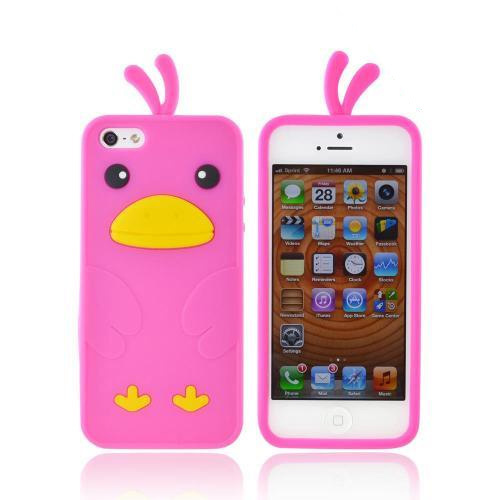 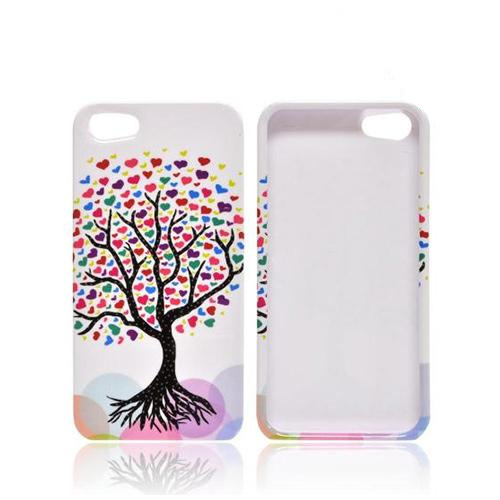 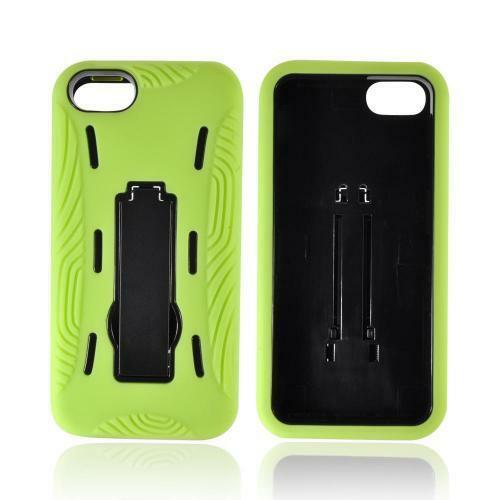 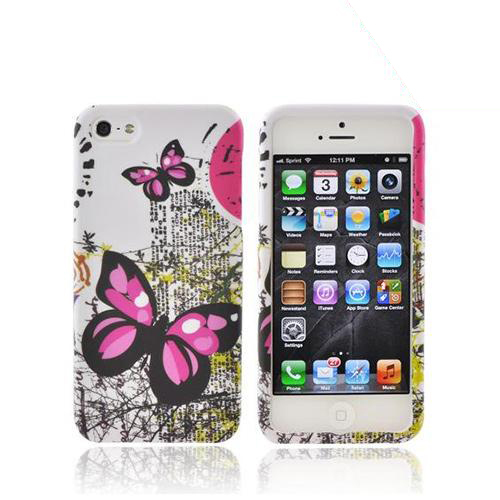 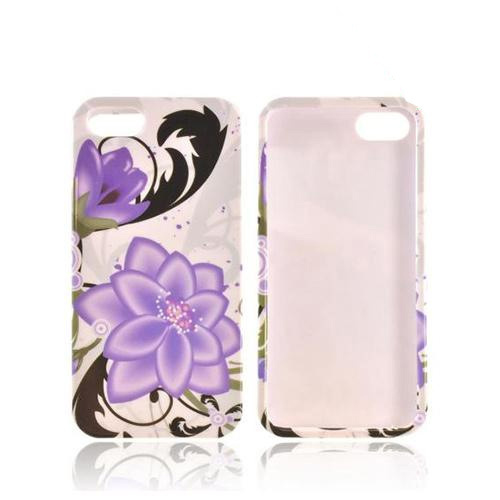 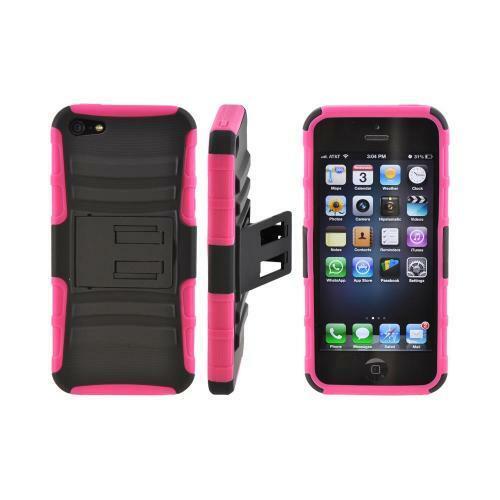 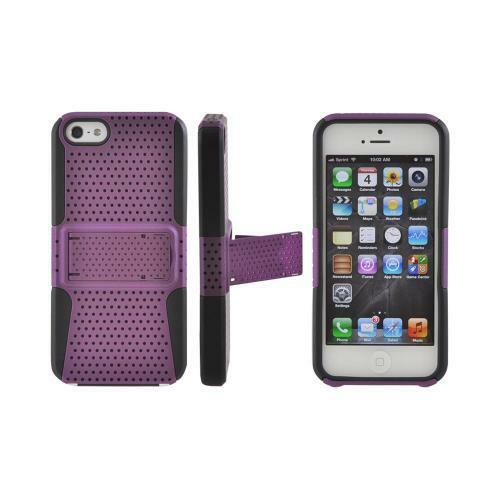 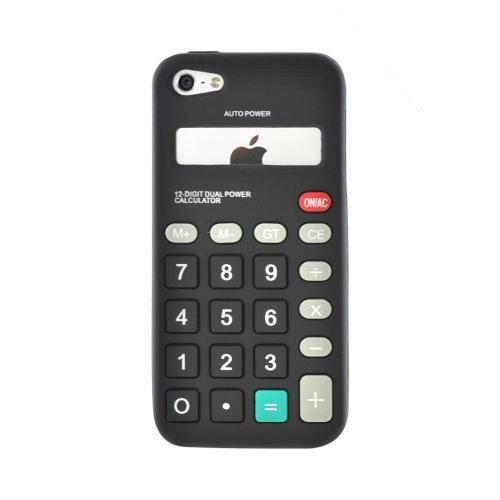 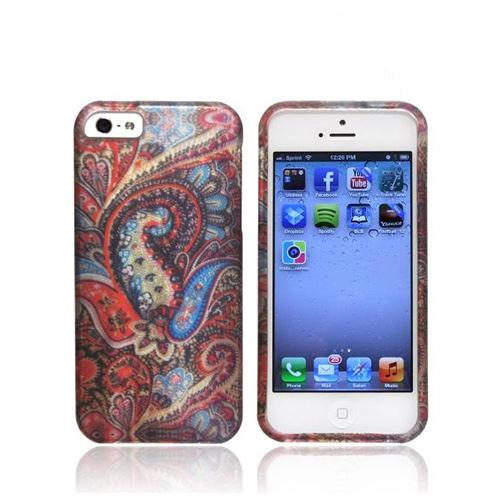 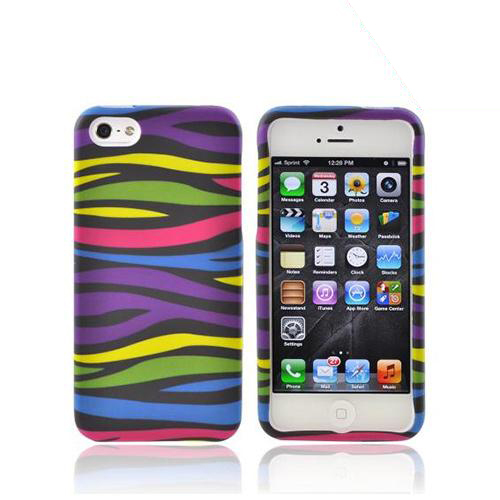 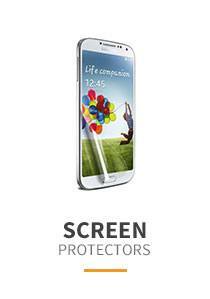 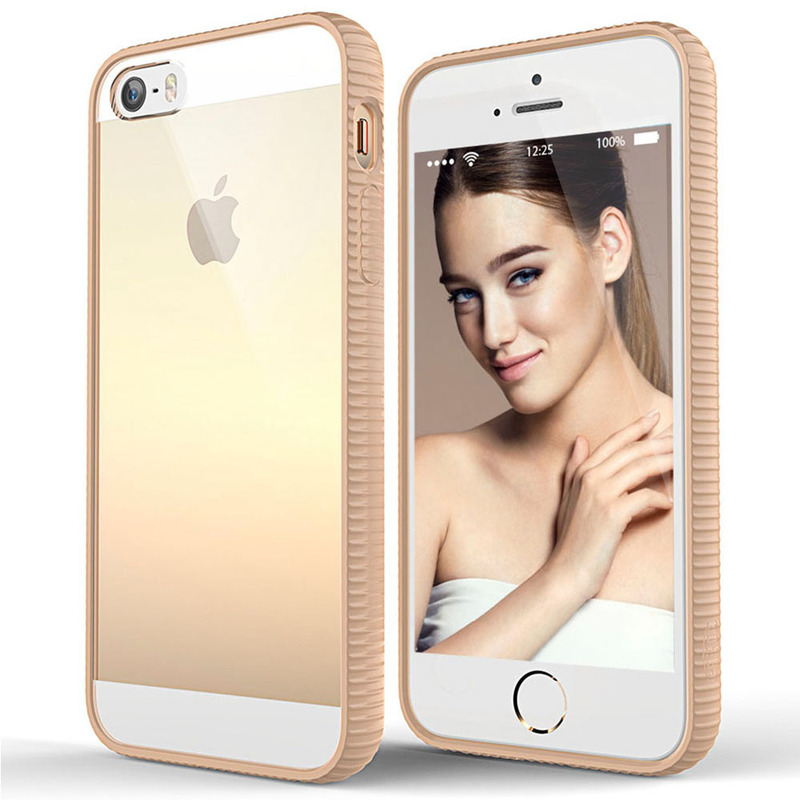 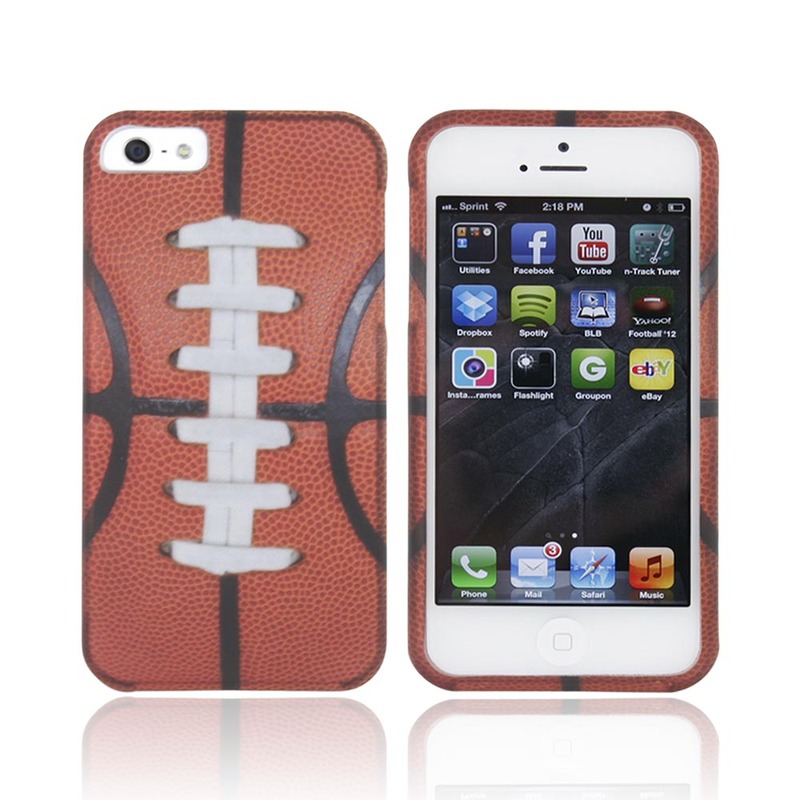 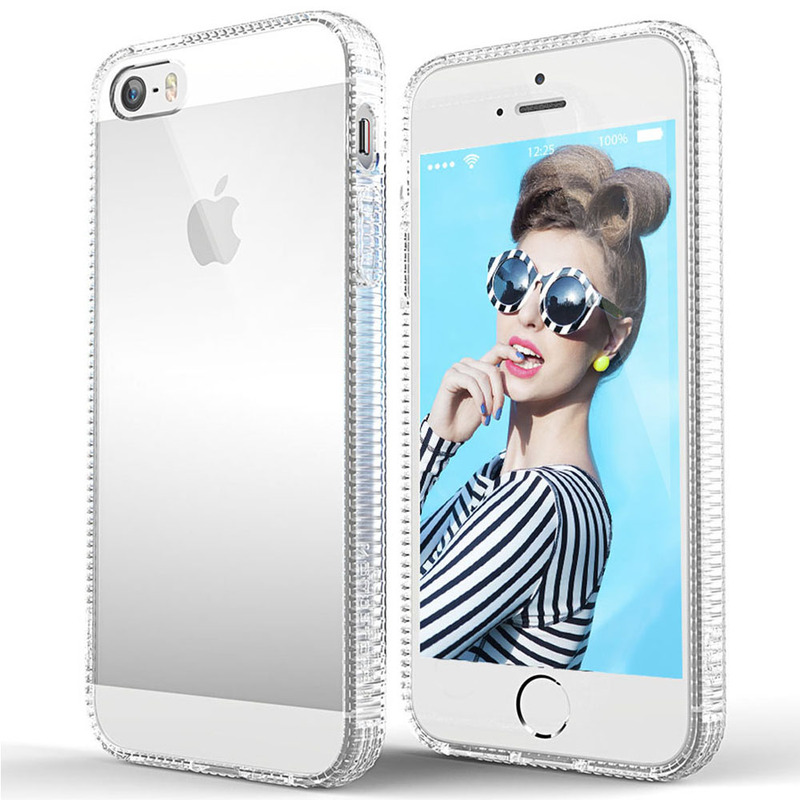 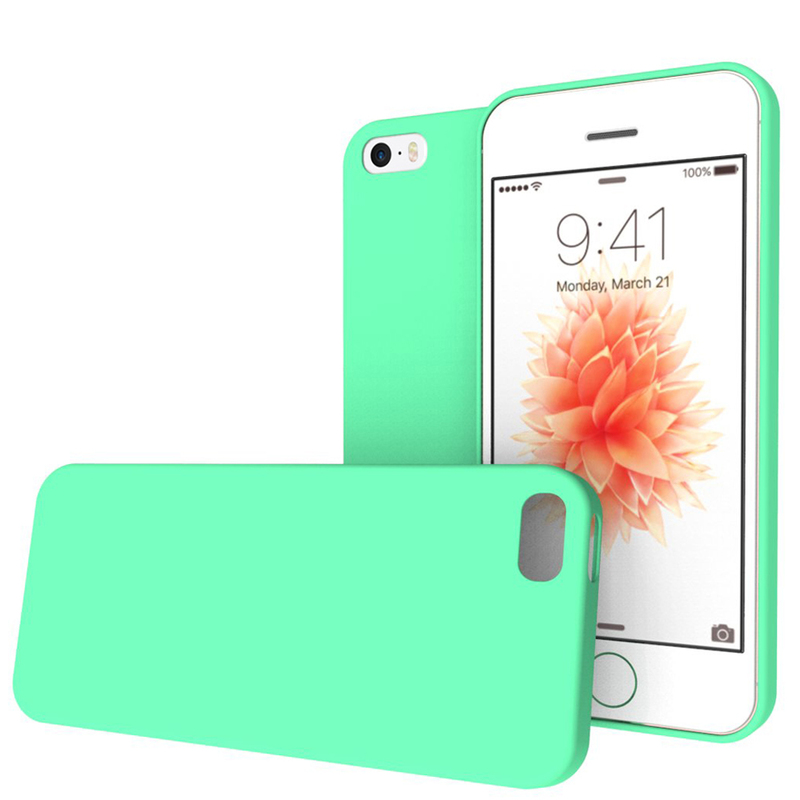 We carry iPhone cases, iPhone chargers and a host of other accessories. 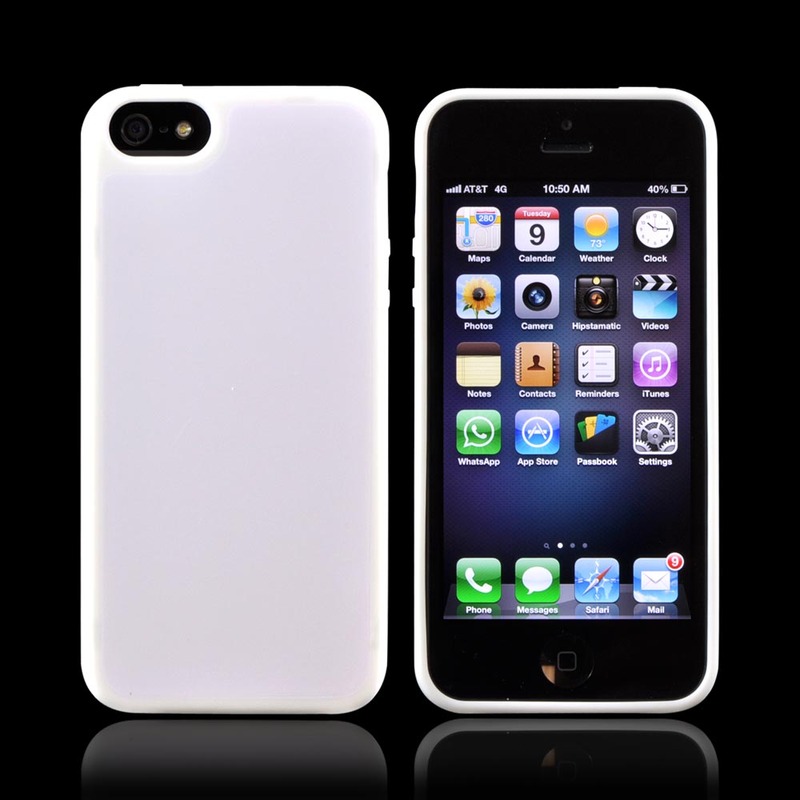 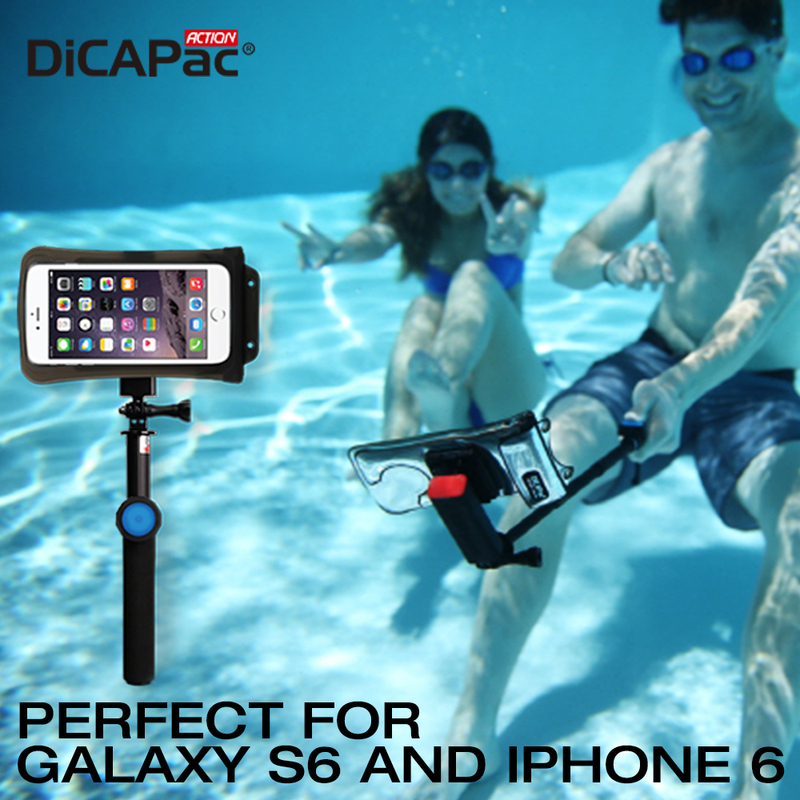 And as one of the internet’s leading suppliers of gadget accessories, we have it at low prices that will save you money, along with free shipping in the U.S. and Canada. 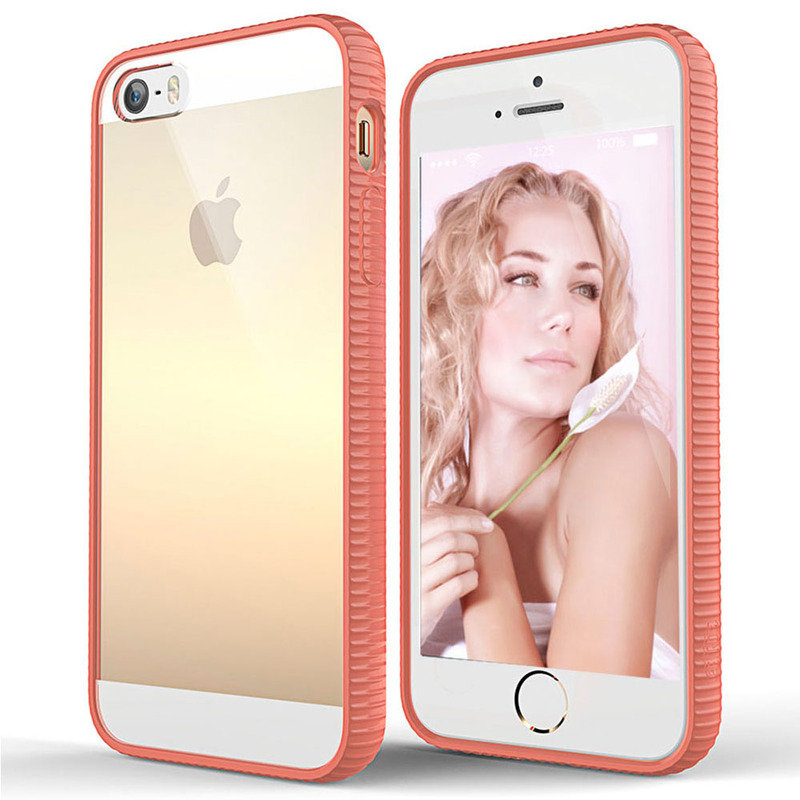 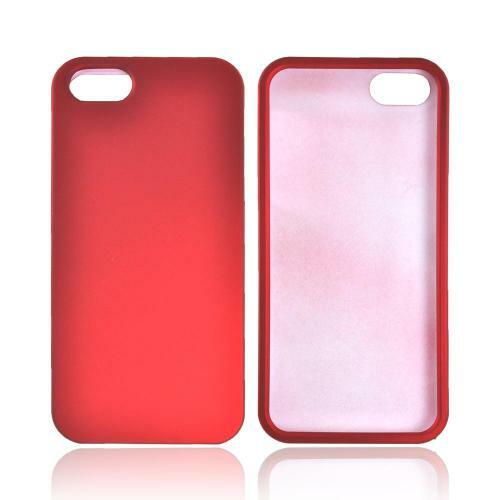 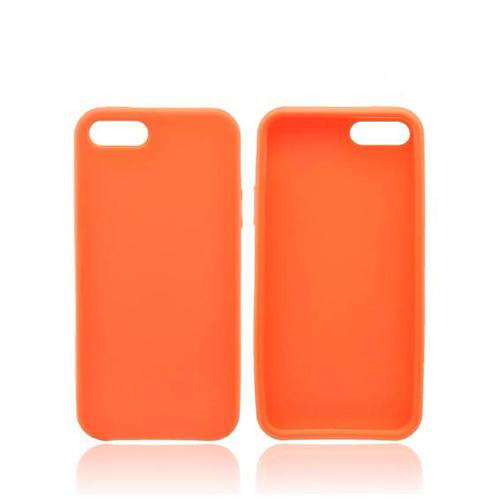 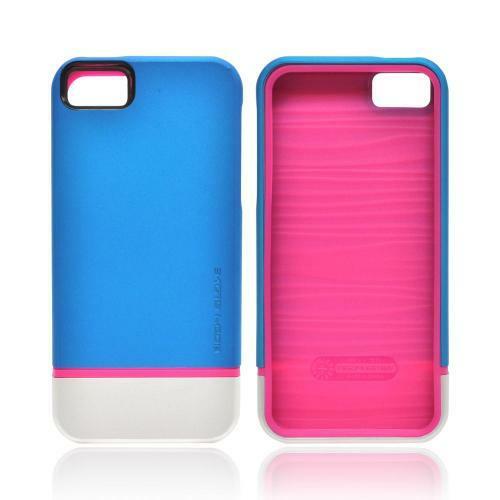 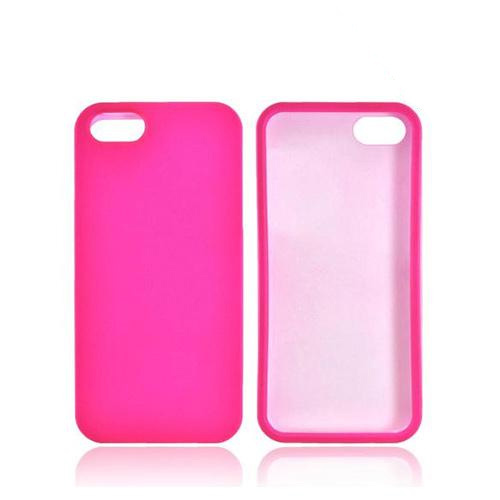 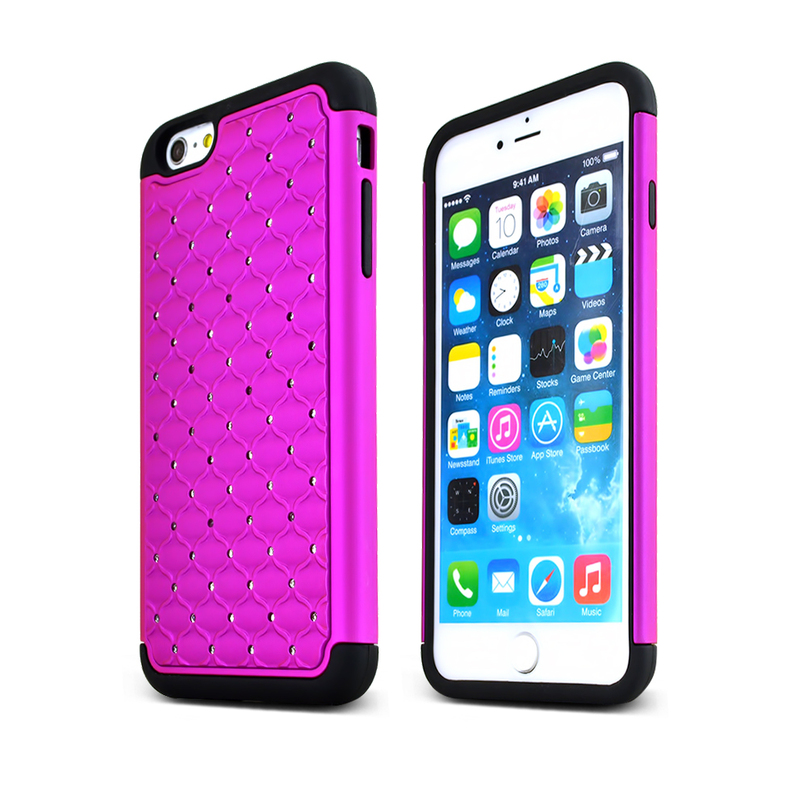 Our cases come in a rainbow of colors, from conservative muted blacks to classic, serene blues and fiery hot pinks. 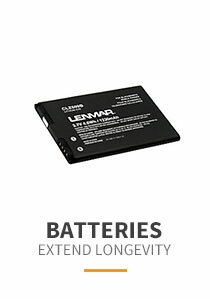 We offer a range of batteries that provide extended longevity for your Apple gadgets and which can also serve as a backup. 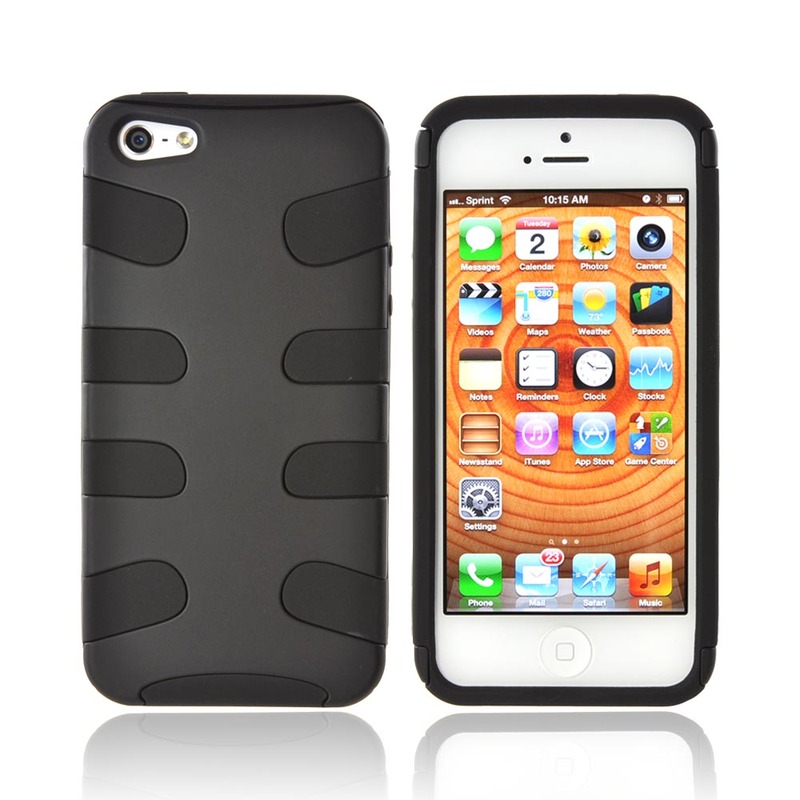 It’s wise to carry a spare in case your battery dies, so you’ll never be at a loss for power. 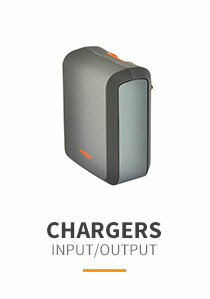 We also offer chargers to fit just about any kind of Apple gadget. 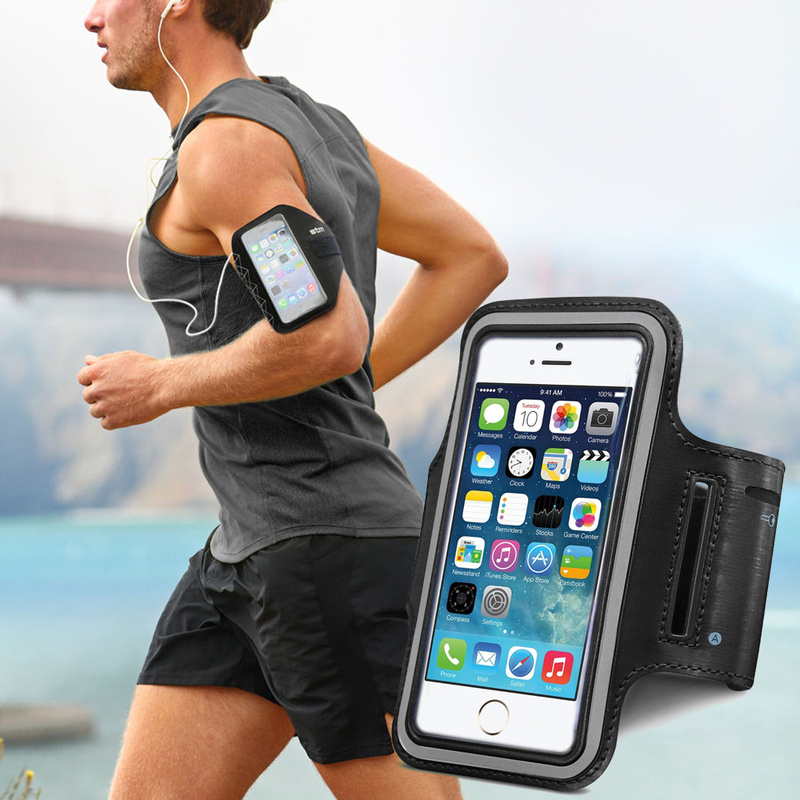 You know how easy it is to lose, misplace or forget your charger, so it makes sense to buy one or two spares — something that Accessory Geeks’ low prices make it very easy to do. 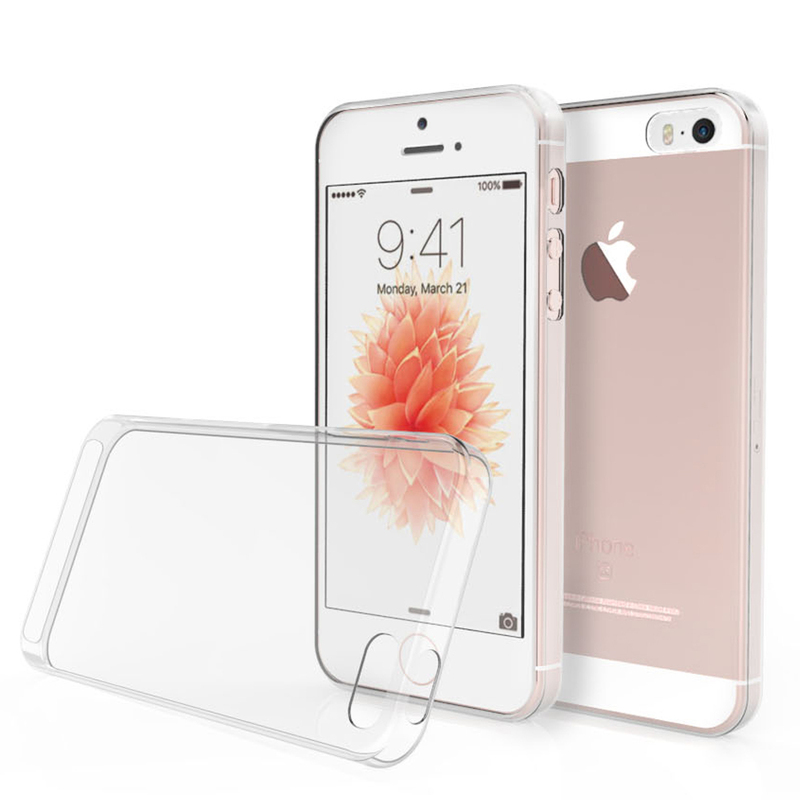 At Accessory Geeks, we also offer many stands to help you make your Apple gadget easier to use and see, and we have screen protectors to protect your precious screen from scratches, smudges and dings. 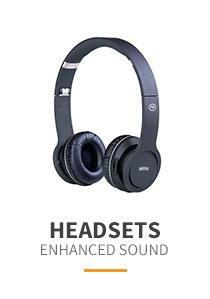 Our headsets provide enhanced sound. 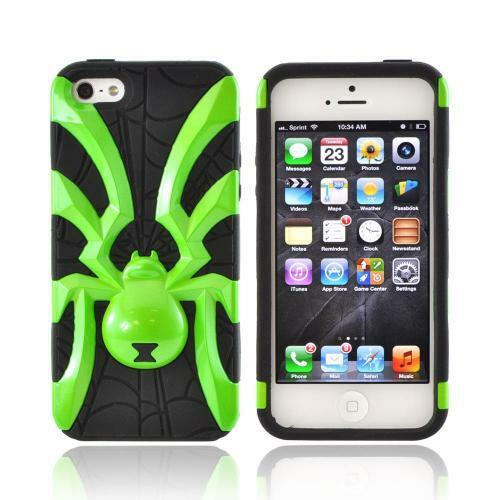 For phones, they make you street legal in certain states. 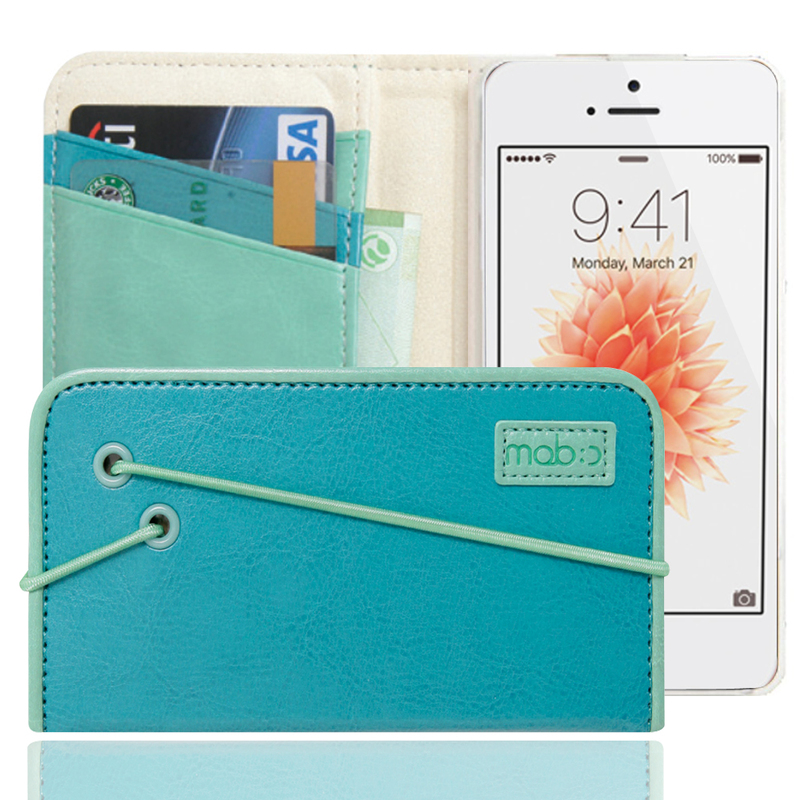 Our wide selection of data cables let you sync and charge your Apple gadgets and also tie them into other devices so you can truly network and get the most out of them. 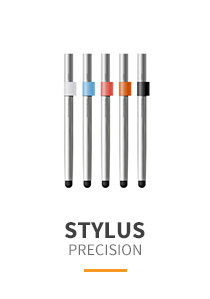 And our cool, geeky stylus pens will separate you from the crowd as you use them to write on and use your fabulous tablets.